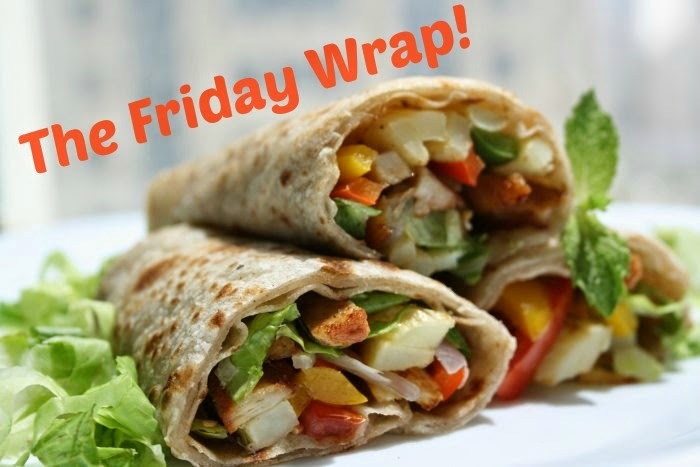 Left and Write: Friday Wrap! I know most of you are probably smack dab in the middle of the A to Z Challenge, so I just want to wish you all the best and hang in there....you're almost done! Right? Hopefully, I'll be in a better place next year to join in on all the fun. In my last post, I threw a few things about my current situation out there and just wanted to follow up to let you all know where we're standing. --We finally have a closing date for our home. I hate to even mention that because I don't want to jinx it, but it's (barring any more hurdles to jump) in ten days, on the 20th of this month. Things seem to be moving, now, but I'm still a bit shocked at the amount of time it's taken (almost a month and a half) to secure things. Keep your digits and appendages crossed for us and I'll post more info as it becomes available. --A quick apology explanation to those who looked me up on Twitter and saw quite a bit of political material. Like everyone else, I tend to have opinions on our country and those who are supposed to be leading us. Unlike everyone else, I don't have a big problem expressing my views. While I always enjoy keeping up with my blogging/writing pals, I know we don't always share those views on all issues, so if you followed me and political stuff isn't something you dig, please feel free to unfollow or mute me or whatever...I promise you won't hurt my feelings :) I do, at times, make mention of other things, like comics, movies, t.v., etc., so don't think it's all just boring stuff :) Though, I guess, it's mostly boring stuff. 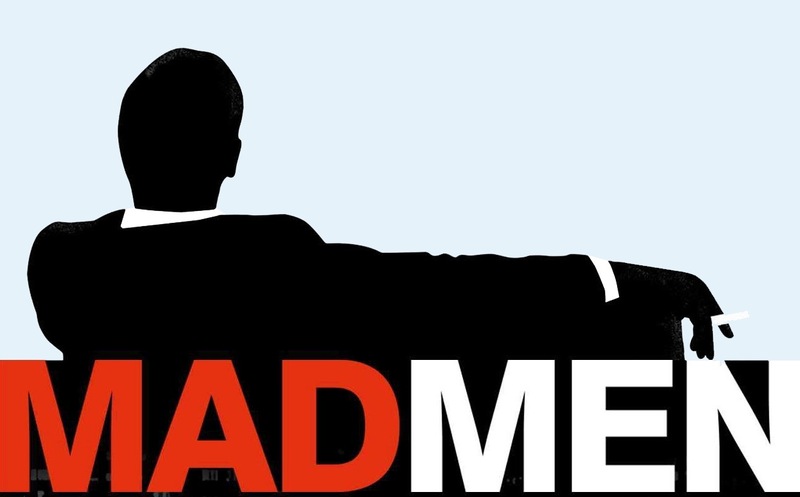 After sitting out most of last season, I've decided to go back and catch up on an old favorite of mine....Mad Men. I've always been a big fan of the show and I'm a sucker for 'period' pieces, but Hamm's Don Draper was so despicable that I just had to stop watching. It's a 'catch-22' for me in that the writing and acting is just that good, but I couldn't keep watching. I know that probably doesn't make much sense, but it does in the recesses of my mind, so there ya go. Anyway, with the final episodes coming up, I've caught up and am riding it out until the end. In all honesty, it's been a great run and I hope Hamm (as well as most of the rest of the cast) gets more acting/producing/directing, whatever they wants gigs. I've been toying with the ideas of trying another 'blog schedule', but that's still up on the air. If it does stick, though, what I'd like to do on Fridays is something like a "Flash Fiction Friday", where I take suggestions, either through the comments or Twitter, for an idea or theme and post what I come up with on Fridays. The length being determined by how the chosen idea grabs me. So, to start things off, drop a few ideas in the comment section (or Twitter) and it'll give me a good excuse to get the ball rolling. Now, speaking of excuses, I have to go check out Daredevil on Netflix. I've been looking forward to it, for a while now, and will let you know what I think in my next post. Awesome news on your house. No jinx - it will happen. I've been so busy with blogging and the Challenge and my book release, I missed the political rant. I do applaud you for clutter up those ladies' streams though. Good to hear from you. And I will be thinking about you in ten days. Don't apologize for airing your opinion. I don't agree with The Husband on practicially anything political yet, we are still married. :) I don't hold back and neither does he. You can have differing opinions and still respect one another. BTW that wrap looks amazing. Now I want one!! Good luck with the house closing. I'll keep my fingers crossed for you and your wife. Alex: Thank you! I appreciate that and will stay positive in that you're right. Best of luck with the book, too! You're brave to tackle politics. There is a lot I would like to say but I'd be shot down, so I don't. Lisa: That's not a bad idea, thank you! I'm on episode four of Daredevil and it just keeps on getting better. Mad Men can be slow, at times, but it has some good payoffs, writing-wise.